This post is especially for our readers with iPhones and iPads. 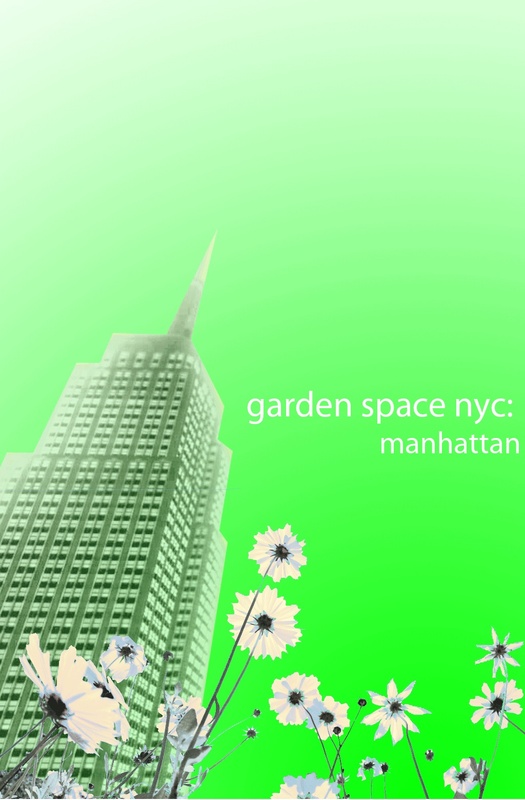 Not because we want to play favorites, but because we've come across a new app that deserves your attention: GardenSpaceNYC: Manhattan. 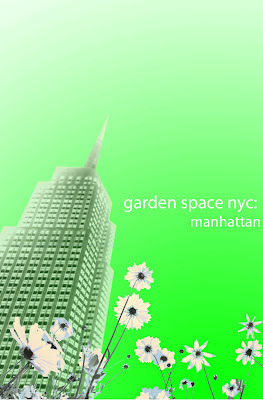 GardenSpace NYC: Manhattan is an interactive field guide to the gardens of Manhattan created by Kate Belski and Will Pollard (owners of Green Sky Designs, a garden design/installation business in NYC). For 7 months Kate and Will biked all over Manhattan, combing the streets and investigating aerial photos, locating green spaces. The hardest part of the process was defining their criteria for what to include in the app: what makes one space a worthy garden and another an unremarkable patch of green? Kate and Will looked for human involvement. Was the garden regularly tended and visited by people? Was there a true connection in the garden between people and nature or was it just a bunch of pretty flowers? GardenSpace NYC offers photographs, a brief history, and a description of each featured garden as well as information about access and facilities at each site. You can browse gardens by neighborhood or let the maps function show you which gardens are closest to your current location. Early for your dentist appointment? Use GardenSpace to find a nearby green spot and chill out before that root canal. Whether you're a tourist or a New Yorker with time to spare (is this an oxymoron? ), GardenSpace will introduce you to neighborhood community gardens, out of the way green spaces, and exceptional public gardens throughout Manhattan. A few of the highlights include the Jefferson Market Garden, the Heather Garden in Fort Tryon Park, and the Morris Jumel Mansion. Never heard of them? Get the details (and inspiration) from GardenSpace. At $1.99 it's a hell of a deal and a great way to discover some of the lesser known garden gems in The Big Apple. That's cool, too bad I don't have an iPhone. I just bought it and used it on my lunch hour! amazing! Awesome, awesome! Affordable, too. I was just thinking about developing an app myself, so this story is also inspiring!